I'm known at home for not being a stickler to routine hence my inconsistency with skincare products and brands. But that has got to change at some point right? This is the time and it's a perfect time too 'cos I've got Gemology. 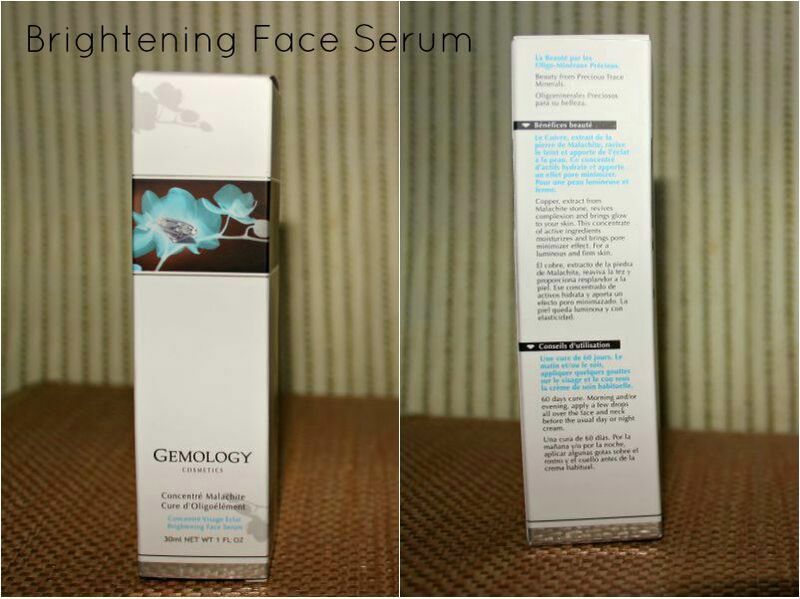 The Gemology Paris brand is the first Mineral skincare brand formulated with trace minerals. Founded by Chrystelle Lannoy and born out of her love for precious & semi-precious stones. With her experience in the French beauty industry + her love for gems, she worked with laboratories to select 20 precious stones with never before tapped potential and these became the foundation on which the Gemology brand was created. 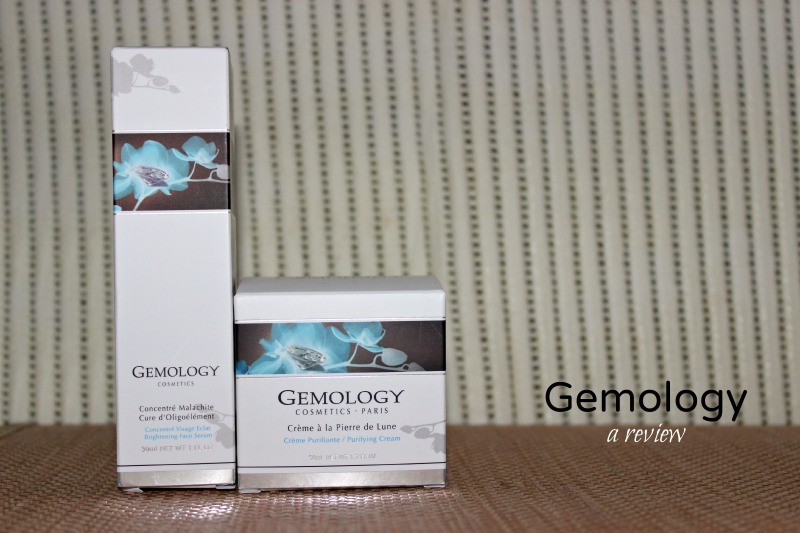 Thus, Gemology Paris, the brand, is a formulation of tested & tried beauty ingredients and trace gems with varying attributes focused in 6 major areas - Hydration, Anti-aging, Whitening, Acne, Sensitive skin and Relaxation/Slimming. 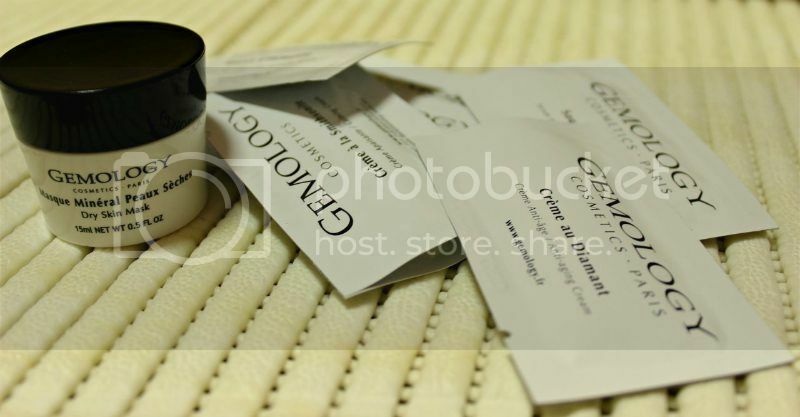 Mainly a professional spa brand, there are 20 professional products and 40 retail products. Purifying Cream: contains Moonstone which controls sebum extraction on the skin and ensuring that skin is truly and thoroughly moisturised. Youth Diamond Cream (a sample): contains Diamond (obviously, lol) and is an anti-wrinkle product + known to give a soft focus finish to the skin. 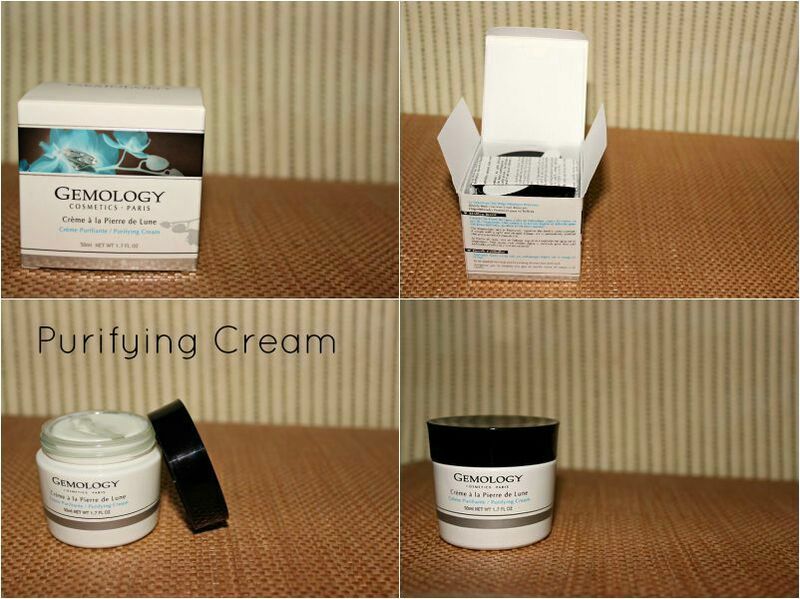 Unlike some other skincare brands which are fast acting and tend to be aggressive on the sin, the Gemology brand is not. It is gentle on the skin and acts in accordance to skin type. Typically, a difference in complexion, texture, elasticity (depending on the product used) can be seen between 4-6 weeks. I started seeing a difference within a week (as my skin is a mix of yellow/red undertones. it also tends to be very compatible with skincare brands and reveals results within a week or 2) and I must say I was pretty impressed. Even though I'm not a great fan of skincare, I NEVER EVER joke with moisturising my face so a difference in my facial skin will definitely be noticed. The first thing I noticed was the fact that my skin was supple. After washing my face, drying it off and applying the creams, it felt bouncy. The little acne bumps I had actually cleared for a bit and my skin was smooth. I did a video describing my experience and really plush & lush don't quite describe how my skin felt. All I know is that, my skin felt great. 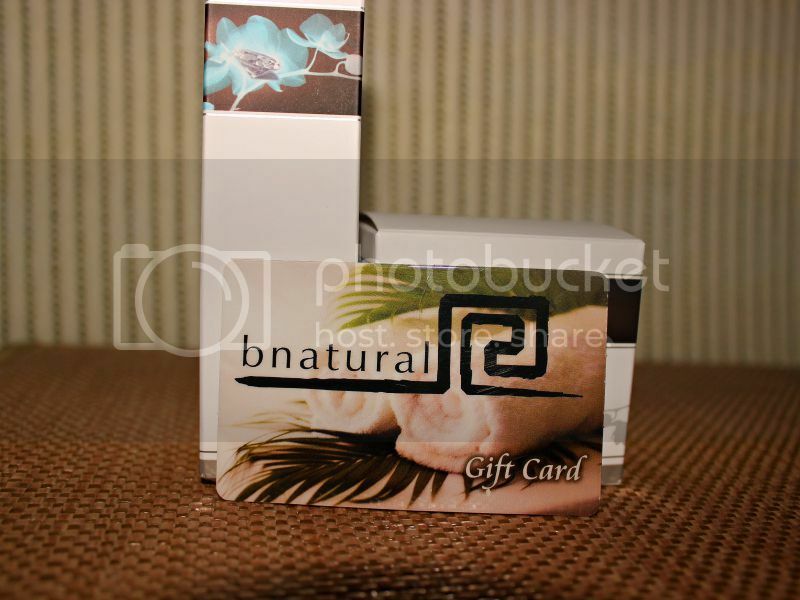 I got a BNatural Gift Card for a free Gemology facials treatment.